Blinds are traditionally used to protect the room from the strangers’ eyes and for the regulation of the light passage. But after the appearing of the technologies allowing to print the pictures on the blinds, they started to be used as decorative elements. Photo print blinds can be roller type or vertical, with pictures or logos, coloured pictures or advertisement prints. It all depends on the customer’s preferences. 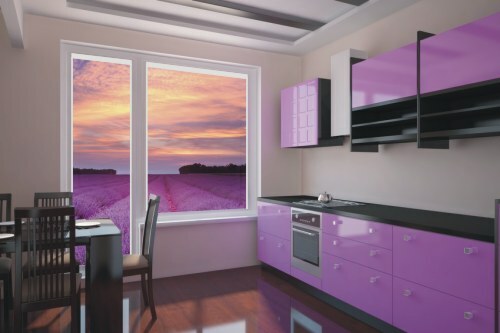 With the help of sublimation thermal printing, images characterized by the high colour saturation, clear lines, and resistance to friction and water can be applied on blinds. This product can make the interior stylish and unique. Photo print blinds are made of the fabric which is distinguished by its ability to accurately transfer all shades of colours during printing. Image transferred from the film looks very realistic. Just like the real art painted on the classic canvas. But you can not receive the high quality photo print on any fabric. A lot depends on the level of darkening the blinds should provide in one or another room. 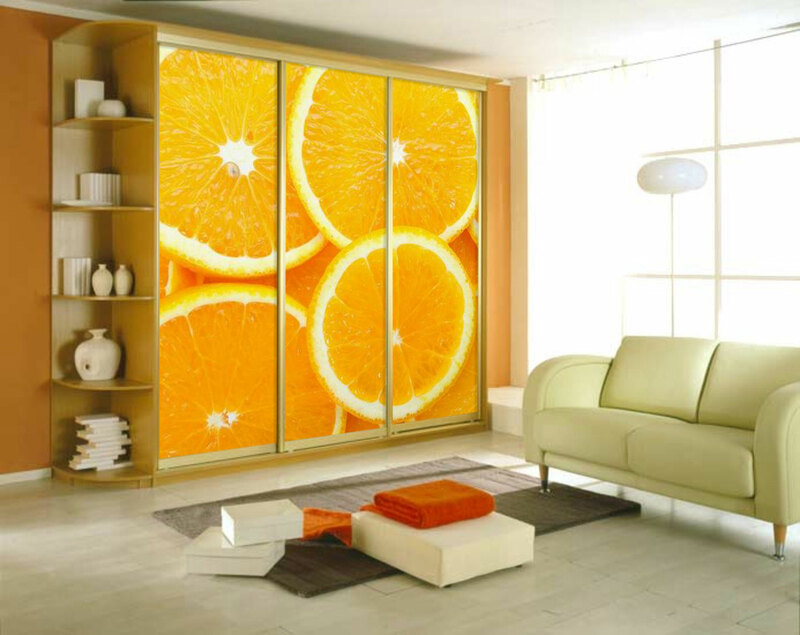 Rilat Home Company offers you photo print blinds of high quality. We can guarantee the high quality of all our produce due to the fact that we work only with modern technologies. The price for the photo print blinds is individually counted for every order. It depends on the complexity of the work, the selected material and the parameters of the product. We put the images on the blinds with the help of high quality paints which are resistant to the environment and direct sunlight. Besides that, all products are treated with the special solution repelling dust and dirt. To purchase photo print blinds for windows at our company or ask our experts about the cost of blinds, complete equipment or instalment, you can call us.